NEW! Bahco P114-SL-60 Super Light Bypass Loppers - 600mm Length. Bahco super light bypass lopper - ideal for pruning soft and green woods in vineyards and orchards. Features lightweight design with shorter handles, allowing for high performance with little fatigue. Shorter handles allowing for close, precise cuts. Less fatigue thanks to balanced design and rubber shock absorbers for added comfort. Narrow cutting head provides easier access in confined spaces. Centre bolt locking system prevents blade loosening. 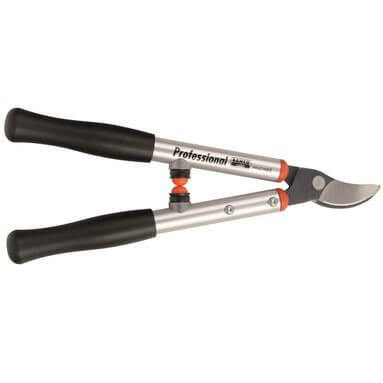 Easy maintenance - aluminium handles with in-tube assembled blade and counter blade.